Ben was born and raised in Michigan and attended college at Grand Valley State. He's currently a teacher at a middle school in Phoenix, where he also coaches soccer. During his free time, Ben enjoys playing fantasy sports and poker. 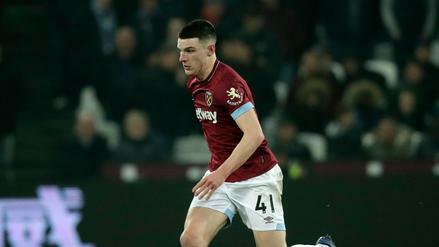 Declan Rice has been a breakout player this season for West Ham. But despite the Hammers being in a good spot, Rice being deployed as a defensive midfielder makes him a tough investment. 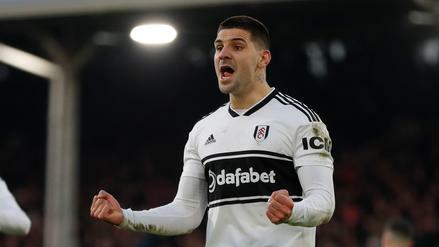 Aleksandar Mitrovic should be faded with Fulham on the road at Leicester City. 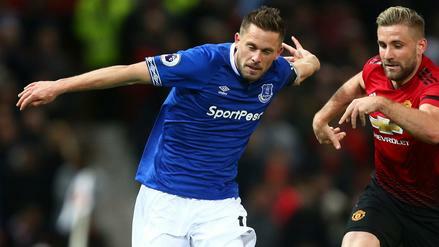 What other players should we look to avoid in Matchweek 30? 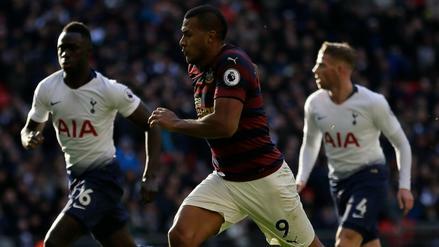 Salomon Rondon is priced alongside the top players in the world, but he's just not in a great spot this week. 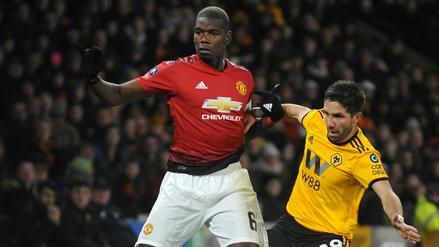 What other players should we avoid for Matchweek 29? 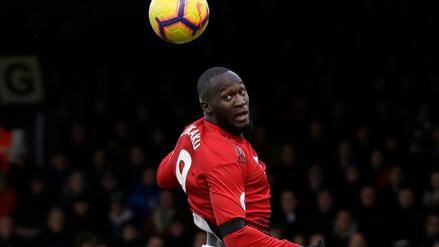 Despite a likely starting role for an injury-plagued Manchester United, Romelu Lukaku is a player to stay away from on Wednesday. 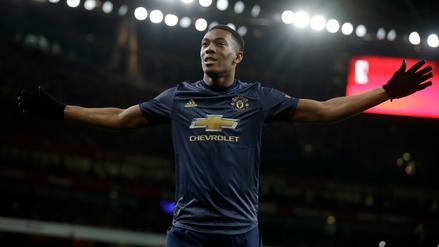 Who else should you avoid for Matchweek 28? 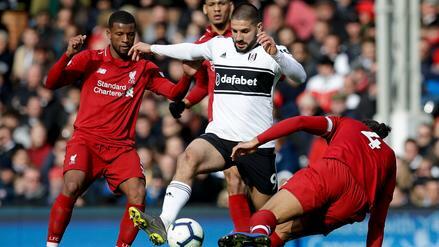 Willy Boly is tough to stomach at his lofty price. 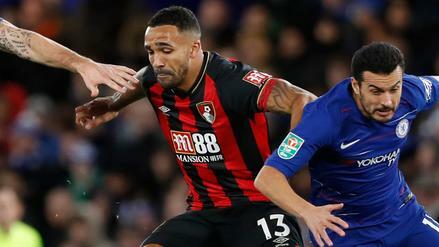 Which other players should you avoid on Saturday's three-match main slate? 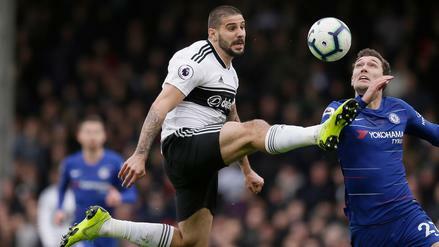 With most of the top-clubs not on the slate, ​Aleksandar Mitrovic may be an intriguing option, but he's has struggled on the road. 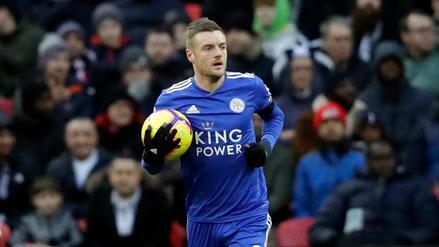 What other players should we avoid for Matchweek 25?